This year, all 7 spots for our famous Laps with Leh sold out in minutes! 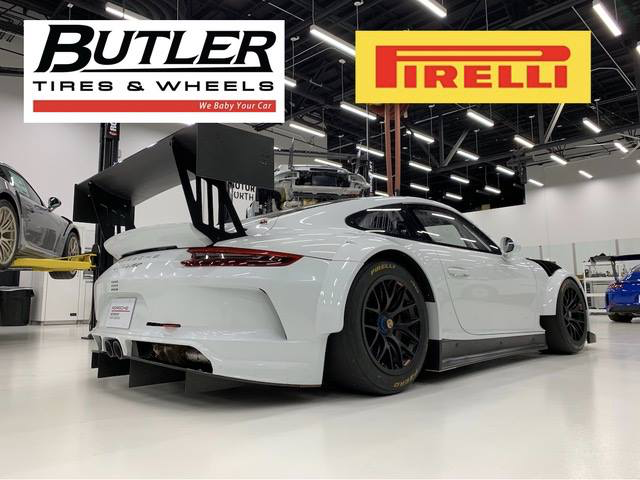 Leh is generously providing his 2019 MR Cup car and the tires are provided by Butler Tire and Pirelli. We cannot even imagine doing 2 laps at Road Atlanta with Leh in this car. It’s an incredible offer and opportunity, and we are so grateful for Leh Keen and Butler and Pirelli for making it happen!! The cost was $911, a fully tax deductible donation made directly to the CF Foundation. The event will be done on a closed track, the only other car out there will be the 991 GT3R. Also note that Butler Tire will have plenty of tires on hand during the event for participants. Contact Dani - dani@butlertire.com if you would like tire service while here in Atlanta.